On the verge of blissful marriage to his beloved Yuriko, ambitious young journalist Yakumo embarks on one last hazardous gambit. His target is Kiharazaka, a genius photographer with a dangerous reputation. 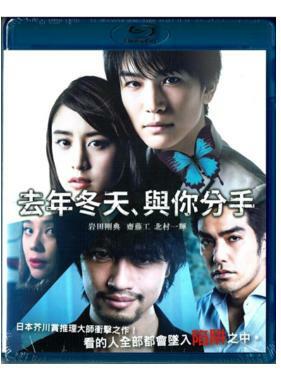 To expose the true face of this mysterious man, who was once arrested as a suspect in a gruesome murder case, Yakumo doggedly pursues his investigation. However, before he realizes it, Kiharazaka turns his menacing attentions to Yuriko. What will become of Yakumo, who plunges headlong into Kiharazaka’s sinister world in order to regain the woman he loves?